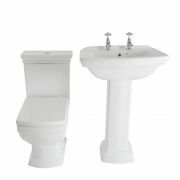 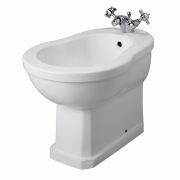 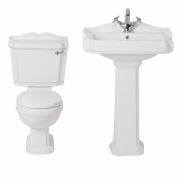 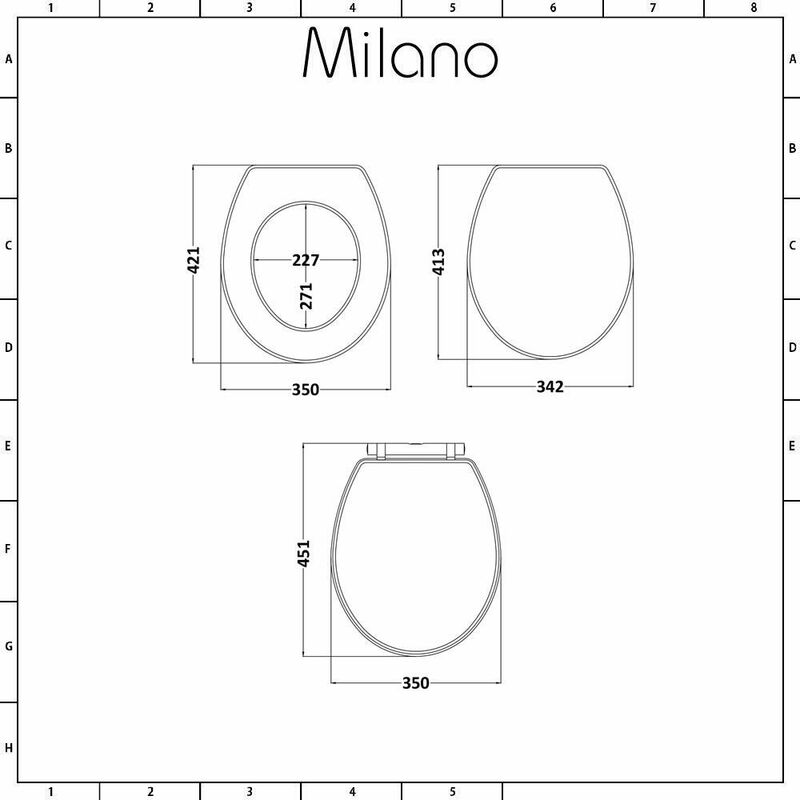 The Milano Richmond toilet seat is the perfect choice for your traditional or country style bathroom. 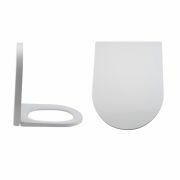 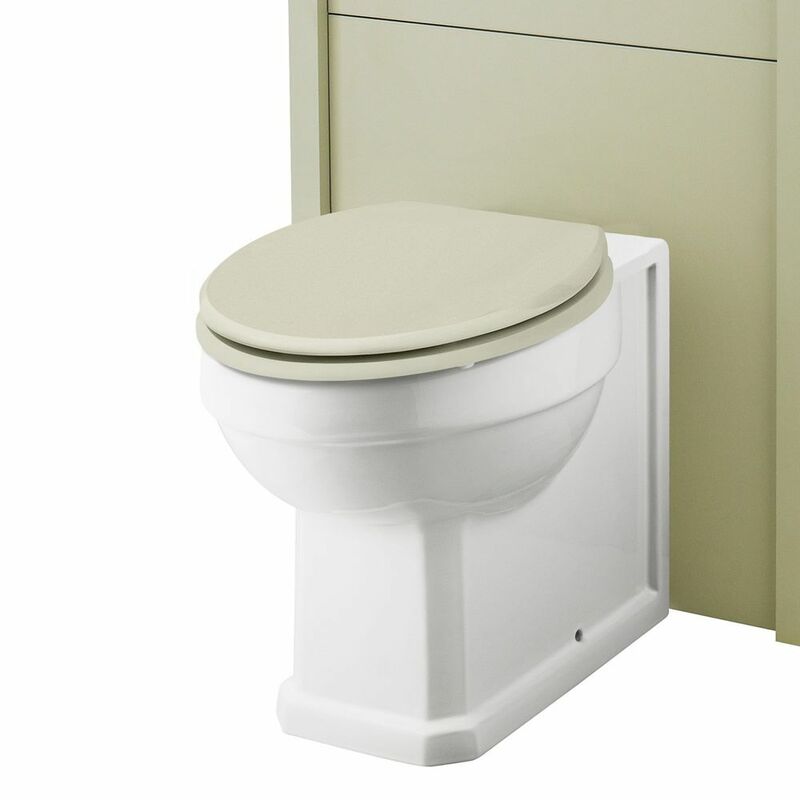 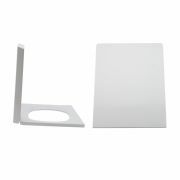 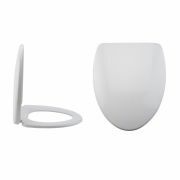 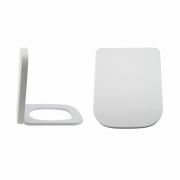 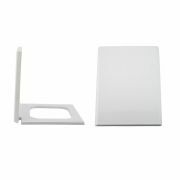 Made from highly durable, moisture resistant engineered wood, this toilet seat features an ivory finish for a classic look and bottom fix bar hinges. 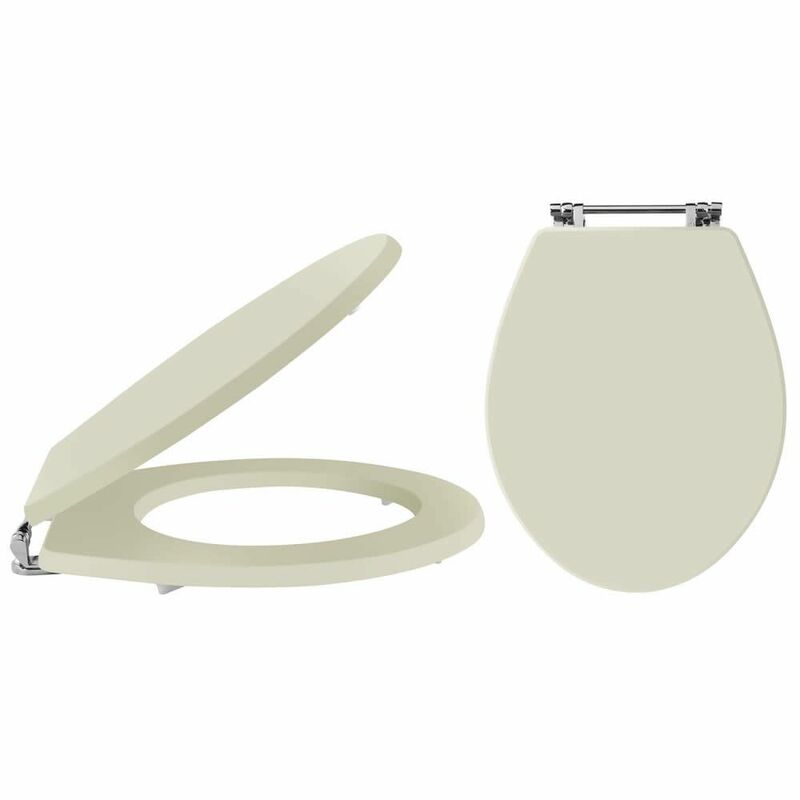 The quality chrome hinges are designed to withstand the rigours of everyday wear and tear, prolonging the life of the toilet seat.